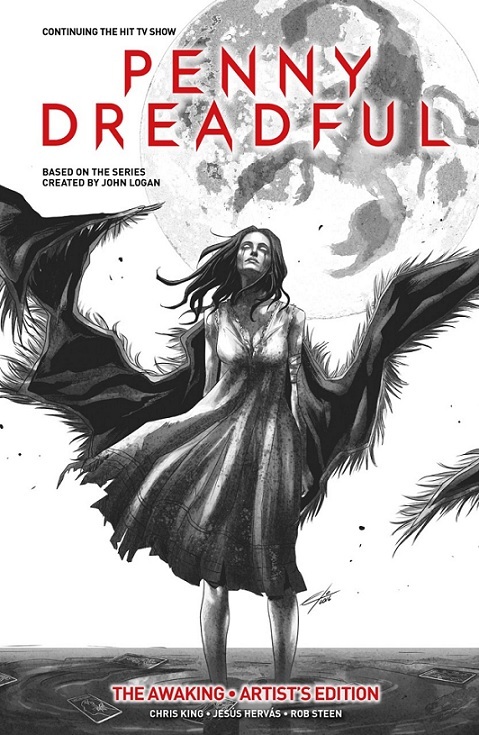 Relive the first volume of the ongoing Penny Dreadful comic series in this stunning black & white art edition! FMSM 1 is a throwback to the old days, where Spider-Man is a simple super hero trying to help the people and Peter Parker is a just a normal guy. 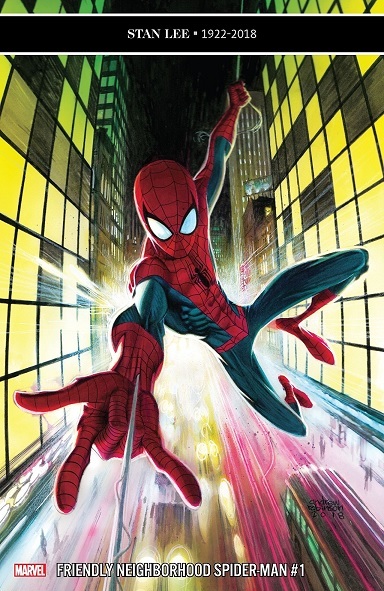 Writer Tom Taylor and artist Juann Cabal attempt to bring Spidey back to roots and offer an alternative to the other Spider books on the market. 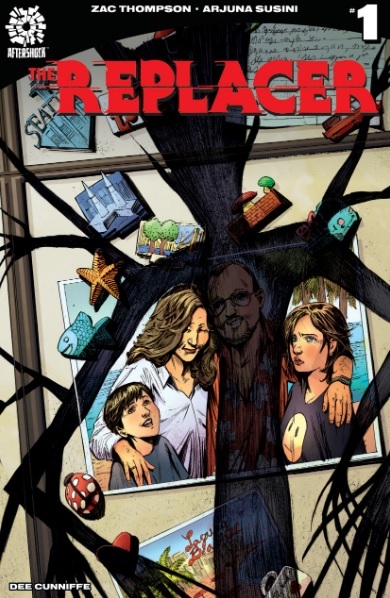 The back-up story, written by Taylor and illustrated by Marcelo Ferreira, drops a revelation that will affect the rest of the Spider titles. I won’t spoil it, but it’s something we have seen before. A story like this needs some clean, low-key art, which Cabal supplied admirably. He has proven he can handle the quiet moments, it will be interesting to see how action scenes pan out. Spider-Man then this is the title for you. 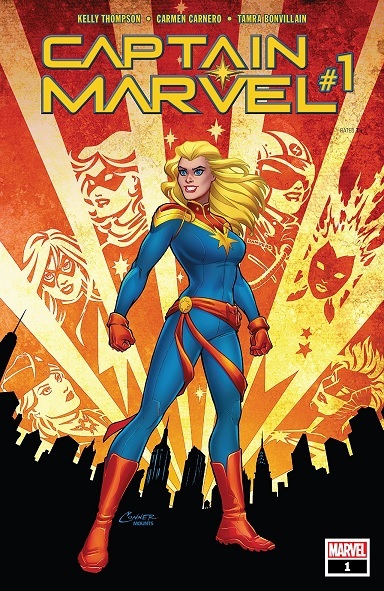 With the upcoming Captain Marvel movie, it’s no shock that Marvel is going to capitalize on the opportunity to snag a few casual fans by putting out a new Captain Marvel series. Series like this are hit or miss. How do you cater to a new fan without alienating long time fans? This issue does a fair job at balancing the struggle but comes off as feeling very safe; not breaking any new ground. The issue feels very “paint by the numbers” and I put it down without feeling the rush to read it again. It was like eating a donut. A nice couple of bites but not too much substance that keeps you locked in. Captain Marvel #1 is a nice, safe issue for new fans but the ending may throw them off the path in the name of keeping older fanboys intrigued. Good, not great, but even after all that, I’ll check out the next issue.